Dubbed to be the world’s most popular nocturnal fun run, ELECTRIC RUN is set to light up the city again as AmMetLife ELECTRIC RUN RECHARGED on July 29 at Anjung Floria, Precinct 4, Putrajaya. With a new partner – AmMetLife Insurance Berhad and a new concept – RECHARGED, the run will amp up the night for runners as they experience an exclusive journey of light and sound through time, with various zones, each representing a unique colour theme and music era, making it the most electrifying experience. Elevating the experience in its 3rd installation, AmMetLife ELECTRIC RUN RECHARGED will see Hip Hop artiste Silento make his debut performance in Malaysia. Best known for his debut single "Watch Me" which racked up close to 1.3 billion views on Youtube and peaked at No. 3 on the Billboard Hot 100, Silento will be headlining the celebration at the finish line. 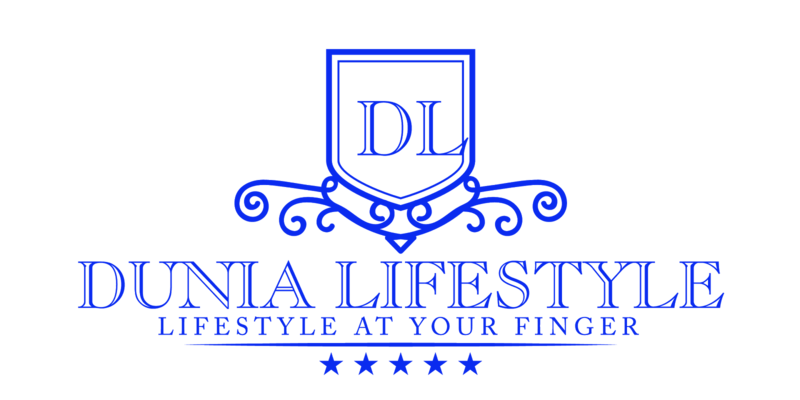 Sharing the stage with the Billboard chart topper are local artistes such as CUURLEY, Blastique & Amanda Avyanna, SonaOne and De Fam. 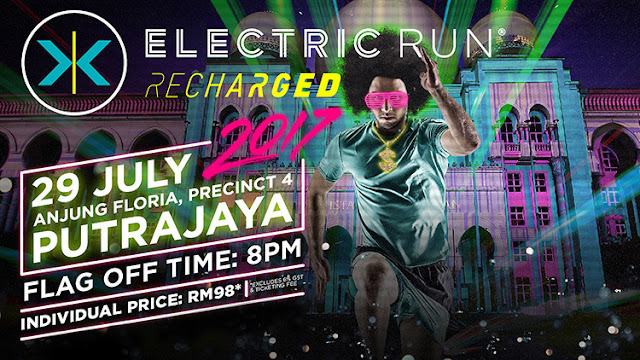 Registrations can be done via www.electricrun.my or through our ticketing partner http://www.galactix.asia/electricrunmy-2017. For more information or to obtain updates on AmMetLife ELECTRIC RUN RECHARGED, log on to http://www.facebook.com/electricrunmalaysia or follow them on Instagram at @electricrunmy.